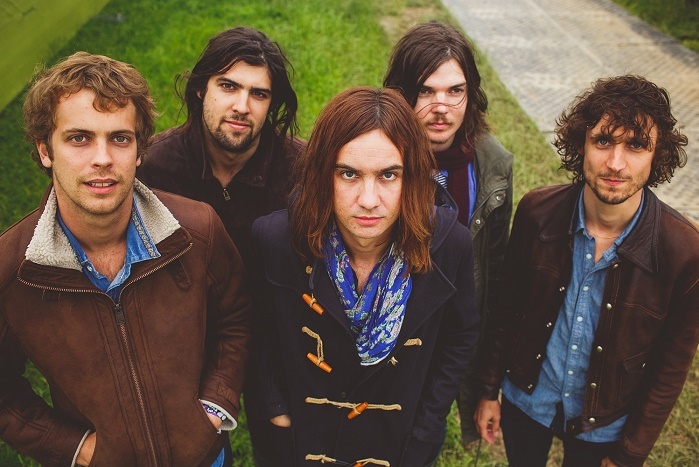 Tame Impala have a new record due out this year called ‘Currents’. Amidst their stint as one of the headliners at Coachella a few weeks ago they stopped by Conan to play a track from the album called ‘Let It Happen’. Check out the video below, which puts a Squier J Mascis Jazzmaster equipped with a MIDI pickup into the Roland GR-55 Guitar Synthesizer to fantastic use towards the end of the track.